Auto dealerships need sufficient lighting to highlight different automobiles in spacious showrooms and other indoor and outdoor areas. If you want to save money on energy costs and benefit from minimal maintenance, consider installing a system of LED auto dealership lighting from AmLED Technologies. There are several reasons why you should utilize LED lights instead of traditional lighting systems in dealerships, with a wide variety of customizable options available. There are multiple types of LED auto dealership lighting systems that are suitable for use in various areas of the building. Dealerships can use canopy lights in entryways with overhanging canopies, flat panel lights or down lights that are often used in showrooms, and LED streetlight to illuminate parking lots at night. With a complete combination of these lights, you can keep your facility properly lit to highlight vehicles while allowing for optimal pedestrian visibility outdoors. With all of these benefits, LED lighting is one of the most ideal solutions in auto dealerships and other locations. For a selection of some of the best LED lighting systems available anywhere, turn to AmLED Technologies for custom LED solutions available at some of the best prices. We offer many different types of canopy light, streetlight, and flat panel light products to cover nearly every area of your auto dealership. 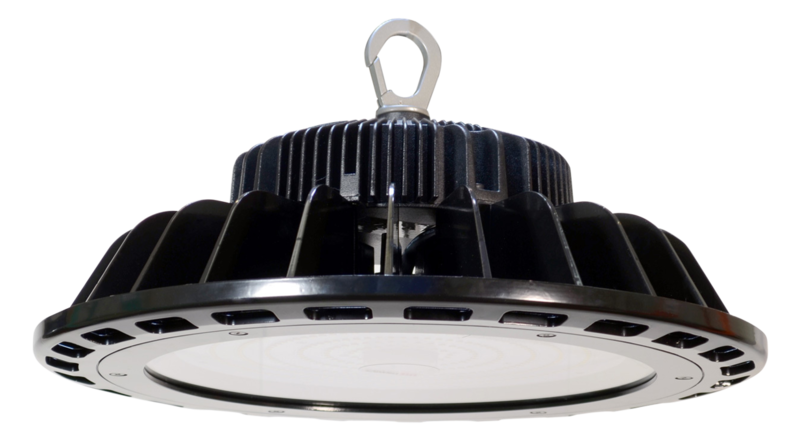 Our lighting systems are capable of lasting for decades while saving you money on energy expenses in the long term, and with minimal maintenance. 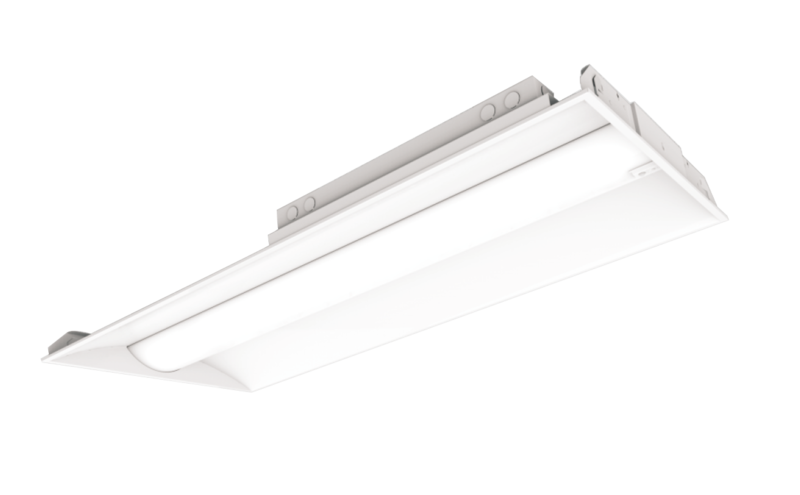 In addition to new lighting products, we offer retrofitting lighting systems that can enable you to integrate new LED systems in existing ones. 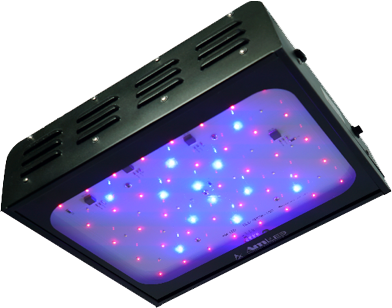 We'll make sure the retrofitting process of new LED equipment is fast and simple, without any complications throughout. To begin the process of installing new LED auto dealership lighting in your facility today, contact AmLED Technologies to consult with an expert for help with product selection, or take a look at our full online inventory. You'll be able to find the right products for your application, providing your facility with sufficient lighting for many years and at the most reasonable costs.